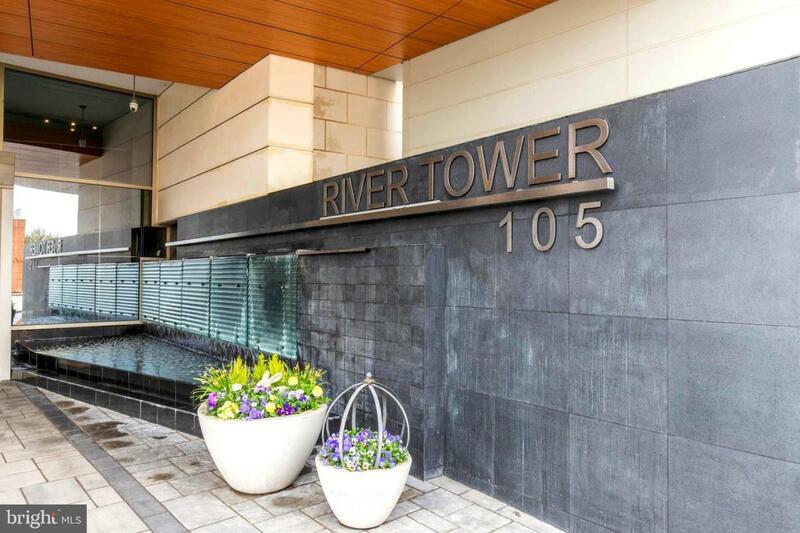 Welcome to city living at its finest, residence 1705 in River Tower. Luxury surrounds you from the moment you enter the lobby. The high-speed elevator will take you to the 17th floor where this two bedroom, two full bath unit, set in a corner location, offers panoramic views. Upon entering, you will be immediately taken by the wall of glass that allows for great natural light and frames what are some of the most breathtaking views in the area. The kitchen is complete with granite counters, stainless appliances, maple cabinets and an open breakfast bar overlooking the living room. The living area is a great space and offers an open concept to the dining area and backs to kitchen, making your home an ideal destination for entertaining. 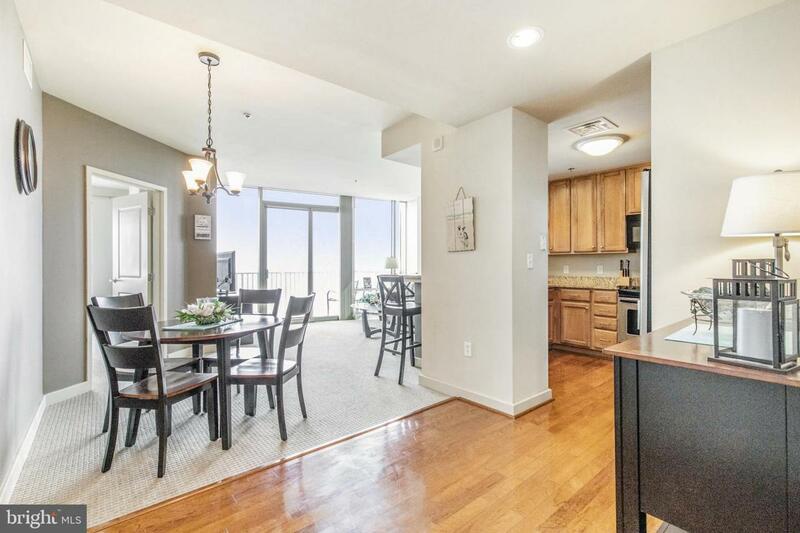 A private balcony off the living room is the perfect outdoor space and is enhanced by the spectacular eastern views, a great area to sit in the morning and enjoy sunrise coffee or exciting fireworks at night from the Blue Rocks Stadium. The owners~ bedroom is very spacious with an abundance of closet space and is complete with a private bath with shower and soaking tub. Bedroom two offers great closet space and a private entrance to the attached bathroom. 1705 also features a large laundry room storage area. The two deeded parking spaces in the secure garage are an additional bonus, which just further enhances the convenience and easy living style offered. 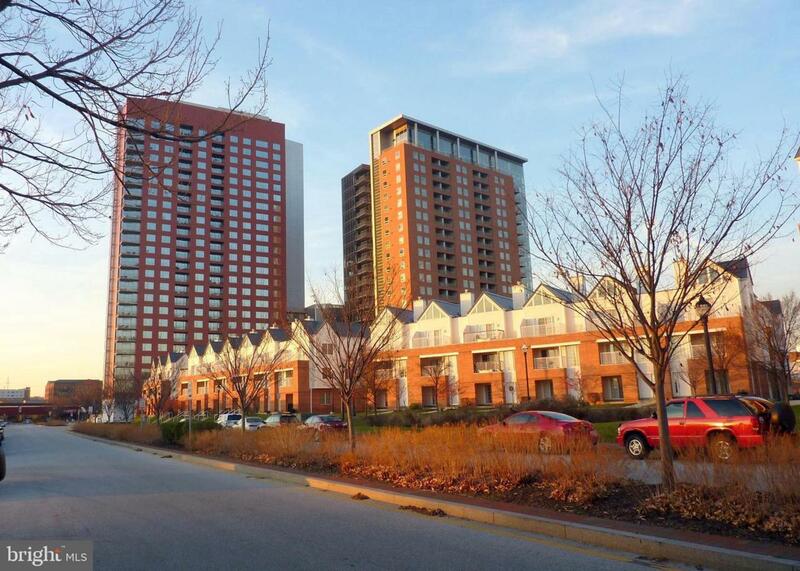 The building offers desired amenities such as: a fitness center, pool, terrace decks and much more. 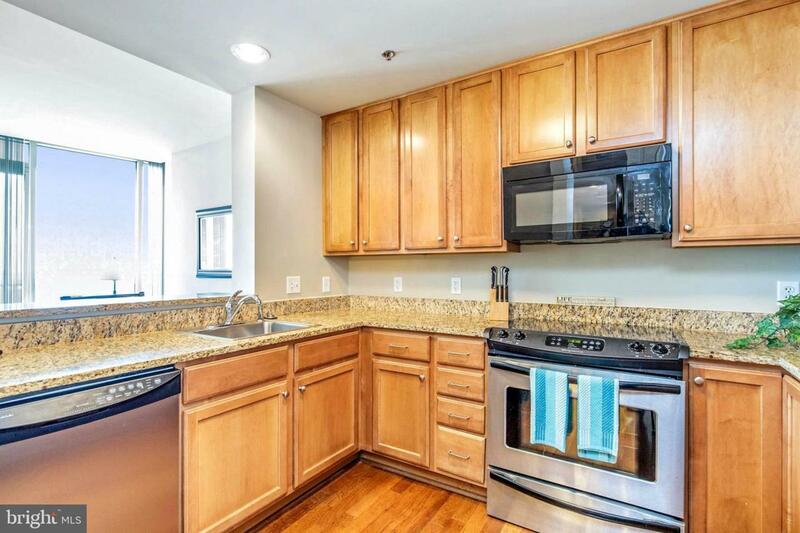 This unit is located within walking distance to great restaurants, entertainment, shopping, recreation and is just minutes to downtown Wilmington. Commuting is super convenient as well, with easy access to the train, 95, 495, the Delaware Memorial Bridge, just 30 minutes to Philly and 20 minutes to Newark. This home is neutral in decor, move in ready and waiting for the new owner to enjoy, a definite must see.